After spending the first 3 days hitting up my major toy destinations, I took a break from the toy shopping to focus more on the other cool stuff Tokyo had to offer, such as the fantastic food and sites and attractions and of course quality family time. Of course before the trip ended I managed to sneak in a few more toy hunts here and there as well as one more major trip back to Akihabara. During the middle part of the trip, my wife and I spent the afternoon with her sister and a couple of her friends. We went to Omotesando to check out the stores and have a nice early ramen dinner at Ichiran (highly recommended!). 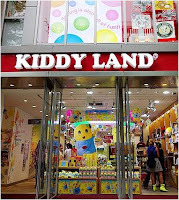 We checked out another toy store here called Kiddyland. 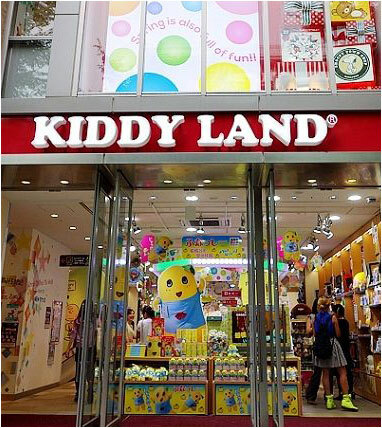 I’d been here before during our last trip and I knew despite a good selection of stuff, prices would be on the high side since this area was where more of the higher profile stores were located (kinda like Orchard Rd in Singapore), still it was worth the look, we got our daughter yet another Care Bear and my wife found a cute Care Bears power bank. After dinner, my wife & I went off on our own, we figured with our daughter back at the hotel, we had time to do a little more city adventuring on our own and headed off to Shinjuku where there was a humongous BICQLO (Bic Camera + Uniqlo) store definitely worth checking out. 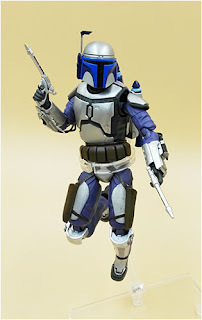 Last year I found one of my top purchases here, a Mafex Boba Fett at a real great price so I was hoping lightning would strike twice. This time around, I sort of found one of the items on my wishlist. 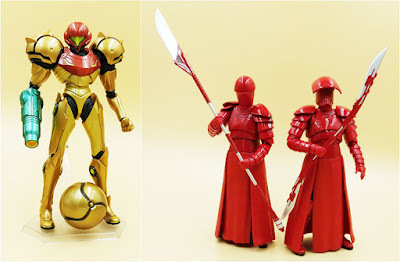 I found a NEWLY released Figma Metroid figure that was based off another Metroid game. While it wasn’t the exact one I was looking for, it looked very similar to the one on my wishlist with added design elements, so it was instantly bought….along with a couple more SH Figuarts Praetorian Guards. 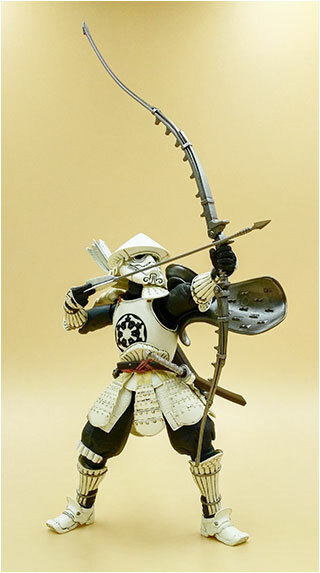 Finally, Towards the end of my trip I was back at the hotel going through Facebook when I came upon a post of a fellow toy collector who was on his way to Japan and was asking for recommendations of places to find Star Wars stuff….naturally I scanned the comments to see what places people would recommend. For the most part, the places recommended where places I was already familiar with and had been to. 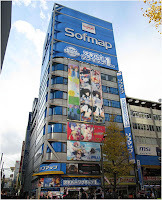 But there was this one place mentioned also in Akihabara that caught my attention. Yellow Submarine was a store mentioned that I had never been to. So on the my second to the last day in Japan, I made one last trip to Akihabara to check it out. Before actually checking out Yellow Submarine, I decided to get that super cheap SH Figuarts Jango Fett (yes I know...I’m weak) so I headed out back to the Mandarake Complex to get it. Since I had more time, I actually did a little more exploring and checked out the building right next door to Mandarake which looked promising. 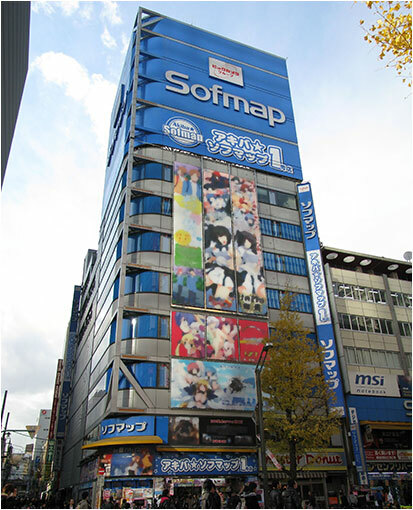 The building was called Sofmap and had an electrical store (like a smaller scale Bic Camera) on the ground floor. It also has a pretty OK toy section on one of the upper floors with a lot of Figma figures as well as the usual stuff you’d find in Yodobashi. This is where I found a whole lot of Zero Suit Samus figures but chose to hold off on getting. I really wanted to see what I would find in Yellow Submarine first. 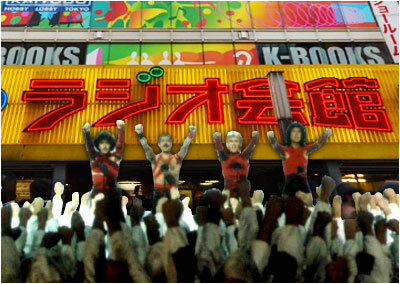 Now there are actually 2 Yellow Submarine stores in Akihabara, but only one worth checking out for toy collectors. The other one is like card game (Magic the Gathering etc) central. 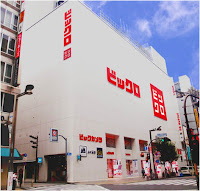 The one that was recommended was located in this building called Radio Kaikan. I wasn’t expecting much when I entered but what I found there pretty much blew me away. 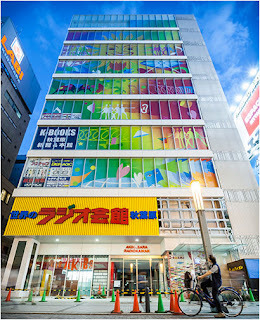 It’s a tall building, about 10 storeys full of many many other stores aside from Yellow Submarine. Fortunately each floor isn’t very big with around 3-4 different stores per level so it isn’t really that hard to cover the whole building. About half the floors had stuff I was interested in and I kid you not, pretty much everything I had bought previously was there at a significantly cheaper price! 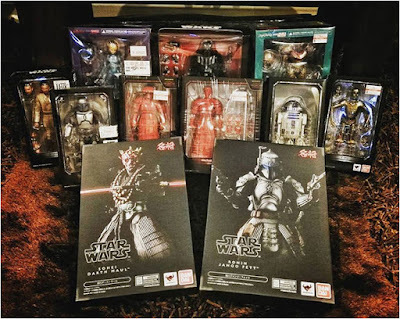 I could have actually saved a combined ￥3,000 had I bought both my Movie Realization figures (Darth Maul & Jango Fett) here! One store had a very nice second hand Figma section where I found both the Zero Suit Samus (cheaper than the ones I found at Sofmap) AND the original Armored version. 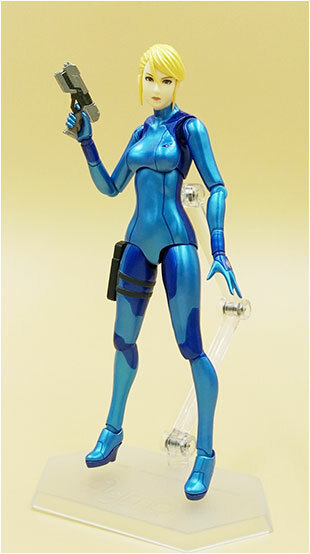 Surprisingly, in yet another store I found a brand new Zero Suit Samus for a better price so that was instantly bought. 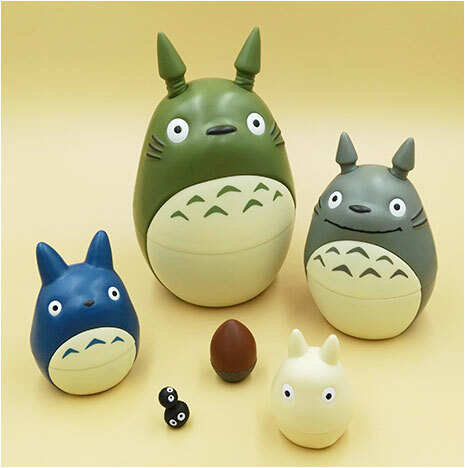 If you are a big fan of Totoro by Studio Ghibli (like my wife), they had a pretty good selection here with again….lower prices! Case in point, in a toy store in Ginza that we went to called Hakuhinkan Toy Park, we spotted a cute Totoro matryoshka doll set selling for around ￥5,300. My wife really wanted it but felt it was too expensive so she passed. I found the same set here selling for ￥3,700! So I was able to scoop that set up for her. There was a whole lot more other stuff selling at really great prices that I *could* have gotten...but I decided to be good and not buy anything else. So it turned out that my last stop this time around was the best. Unfortunately I had bought pretty much most of the stuff I wanted by that point. At least now I know better. If I ever get the chance to return to Tokyo, Radio Kaikan will definitely be my FIRST destination. I cannot recommend this place more! Finally on my way back I took one more trip to my very first destination, Yodobashi Akiba where I got myself one last SH Figuarts figure that was...you guessed it, selling for cheap, an Episode 2, Obi Wan Kenobi. 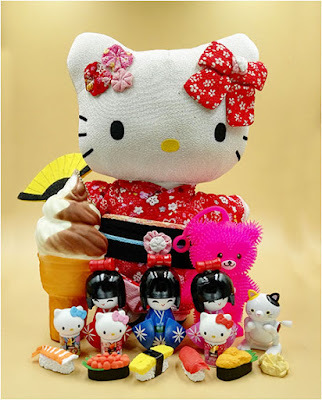 Anyway that was a recap of my second big tokyo toyhunt. 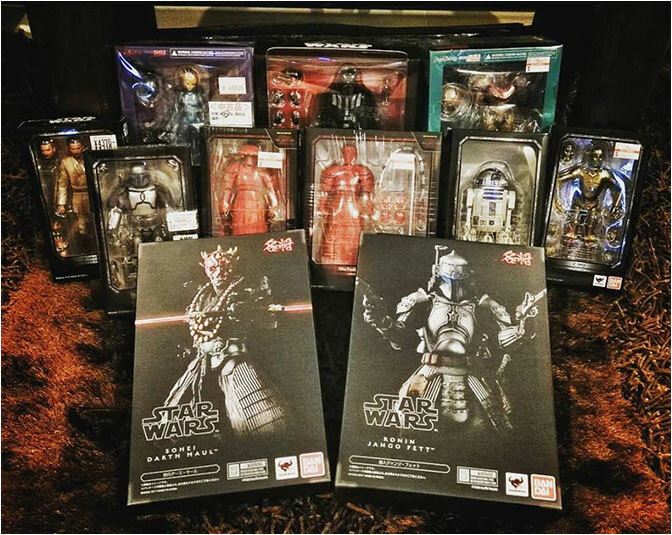 Unfortunately I never found the top items on my wishlist being the Movie Realization archer Stormtrooper and Sandtrooper...but I did end up getting Sohei Darth Maul & Ronin Jango Fett in their place. I found a Twilight Princess Zelda but no Link so I decided to pass on her too. Blurr was a lost cause, all the ones I found were selling for more than I was willing to pay. And with that ends my second Tokyo toy adventure! It was quite a different experience going around with a little more familiarity and confidence. But just like before, no matter how well I planned, things still turned out differently for the better of of course. Hopefully a third trip to Japan will come sooner rather than later. 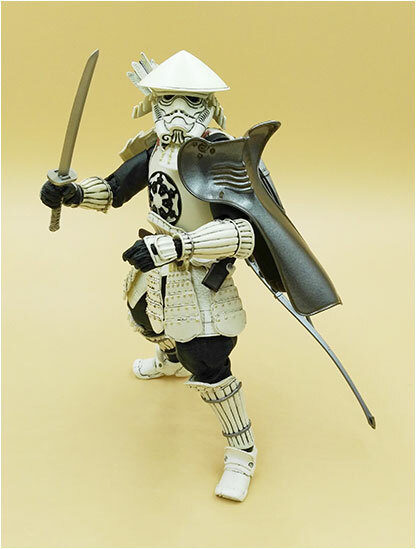 So after majorly striking out in Tokyo, I ended up ultimately getting the top item on my wishlist, the Movie Realization archer Stormtrooper when I got home to Manila. I figured since I couldn’t find him in Tokyo I’d just bite the bullet and get him when I got home even if he was selling at a rather steep price.. But when I contacted the local store that I knew was carrying it, they informed me that they had run out of stock! Imagine that, after months of seeing him on display and passing, the moment I finally decide to get him, he’s sold out! I’m sure many collectors out there can relate. In any case I decided to check online...specifically eBay.ph and lo and behold I found one selling at a really good price...significantly cheaper than what the other store originally sold him for. So I immediately clicked on “buy it now” and went to the vendors store in Greenhills the next day to pay and collect the item. To my surprise, when I got there, the item was marked down even further so the owner sold it to me at the marked down price! So there you go! While it technically wasn’t a part of my Tokyo Haul...I’ll throw that successful purchase in as well! 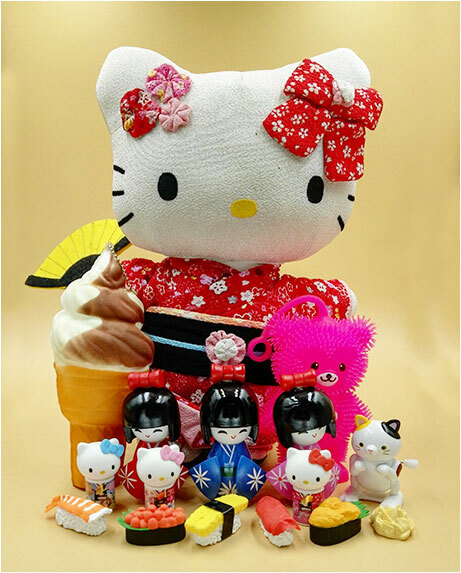 Being the child of two toy collectors, my daughter also came home from Tokyo with a toy haul of her own! 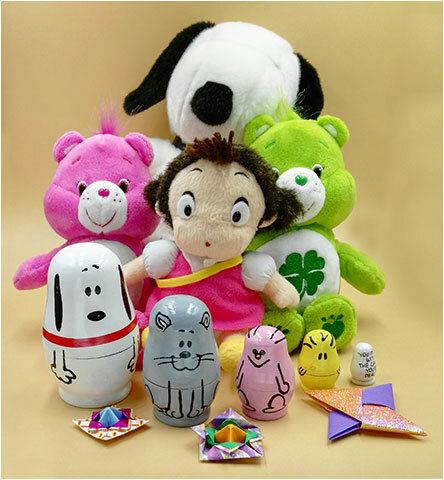 Most of which were care of her loving lola (grandma).